Can we take few minutes to appreciate the men who also brought their a-game on the Met Ball 2015 red carpet and the couples who supported their partners on this very great day. With the theme ‘China: Through the Looking Glass’, which focuses on eastern culture and its influence on the west, many celebrities met the theme flawlessly while others dazzled in pretty awesome garments. 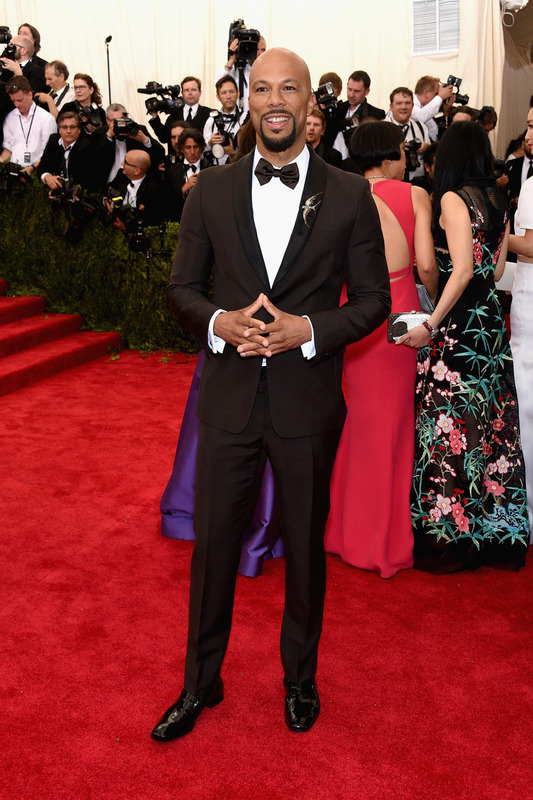 This year stars all came prepared at the Metropolitan Museum of Art’s. With the museum celebrating the opening of this new exhibition China: Through the Looking Glass, stars paid tribute to the theme showcasing a number of delicate designs from the world’s most famous fashion houses as well Chinese designers. 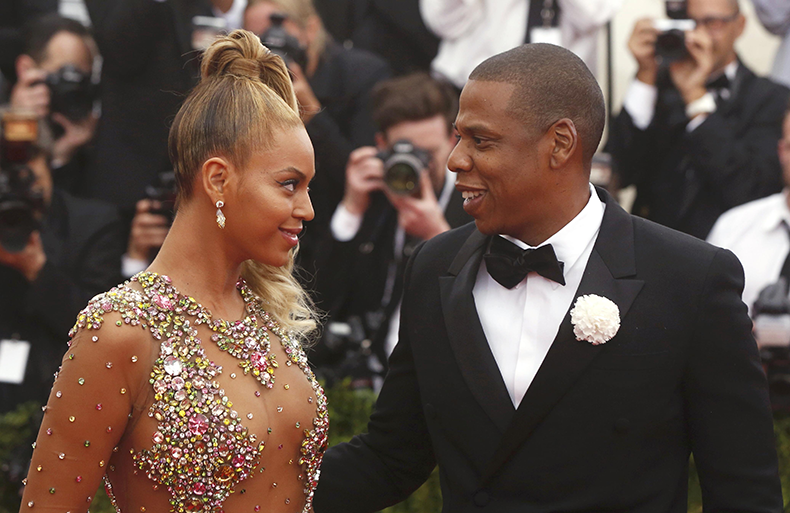 Check out our favorite couples and best dressed men at this years Met Ball.